ECF Princess MArgriet Award for Culture Shortlist: Learn more about Marika Schmiedt. 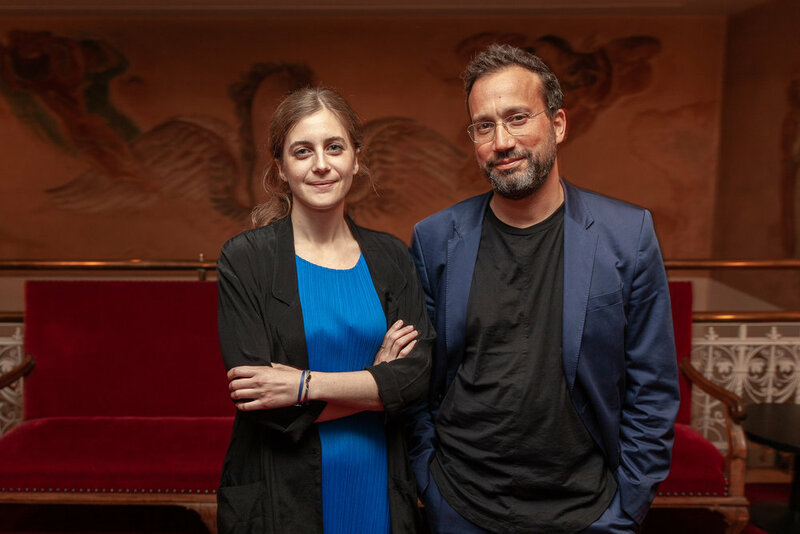 On 16 May 2018, the European Cultural Foundation celebrated a decade of change through culture. The laureates of the 2018 award are cultural centre Borderland (PL) and multidisciplinary research agency Forensic Architecture (UK). 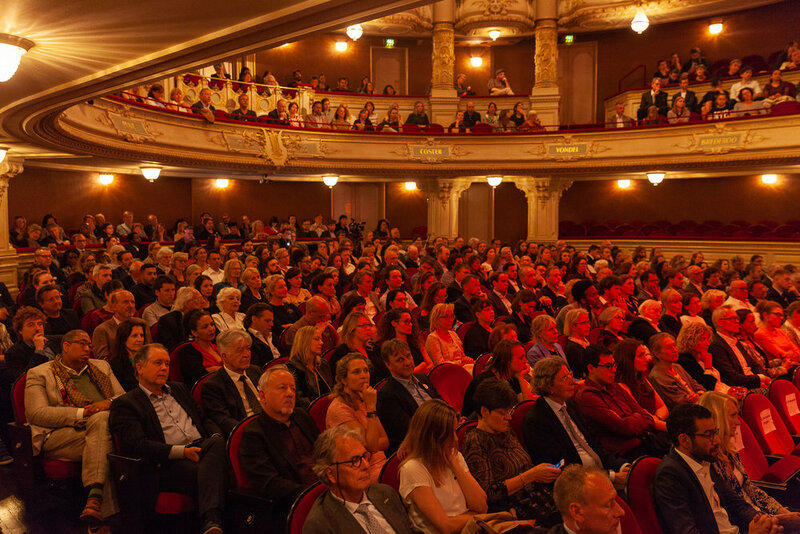 The Award ceremony took place at the Stadsschouwburg Amsterdam, and was widely covered by the international media. You can have a glimpse of the ceremony and some behind the scenes moments on our Instagram and Twitter. Images are available for download from our Flickr account. All photos by Xander Remkes. Laurentien vol lof over werk Prinses Margriet, 17/05/2018, Blauw Bloed, the Netherlands. Koen Van Synghel bespreekt het werk van Forensic Architecture, dat in Amsterdam de Europese cultuurprijs Princess Margriet Award krijgt, 17/05/2018, Podcast Klara.be, Belgium. Margriet reikt ECF Awards uit, 17/05/2018, De Telegraaf, The Netherlands. (Print version includes a 3/4 page report, online version is an abbreviated piece). Forensic Architecture and Borderland win European Cultural Foundation prize, 17/05/2018, Apollo Magazine, United Kingdom. Margriet reikt ECF Awards uit, 16/05/2018, Vorsten, The Netherlands. Margriet reikt culturele prijzen uit, 16/05/2018, RoyalBlog.nl, The Netherlands. Koningspaar naar Middelburg en Amsterdam, 16/05/2018, Vorsten, The Netherlands. Promuovere il cambiamento sociale attraverso la cultura, 15/05/2018, Il Giornale delle Fondazioni, Italy. Tenth ECF Princess Margriet Award for Culture, 12/05/2018, EFlux, USA. 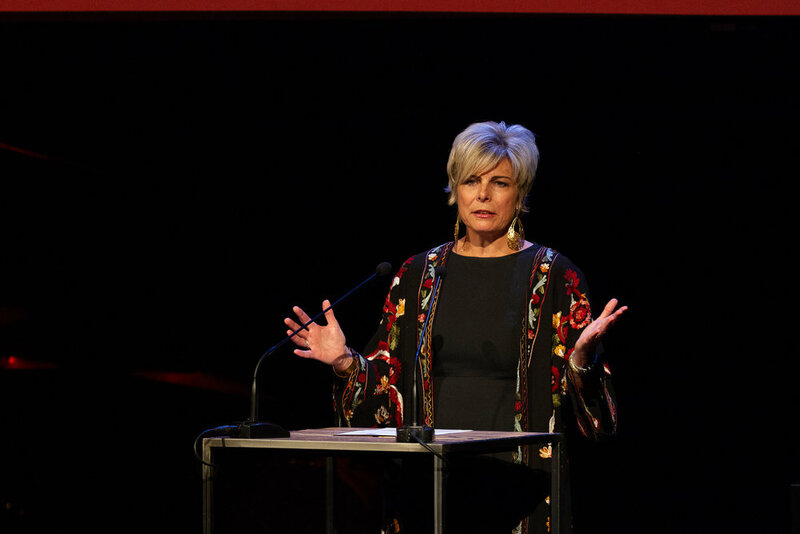 Prinses Laurentien heeft over het belang van de Prinses Margriet Award in NPO1: Tijd voor Max, 10/05/2018, Interessantoptv.nl, The Netherlands. TV interview on NPO 1 ‘Tijd vor Max’ with HRH Princess Laurentien (starting at 16:00 minutes into the show), 10/05/2018, The Netherlands. 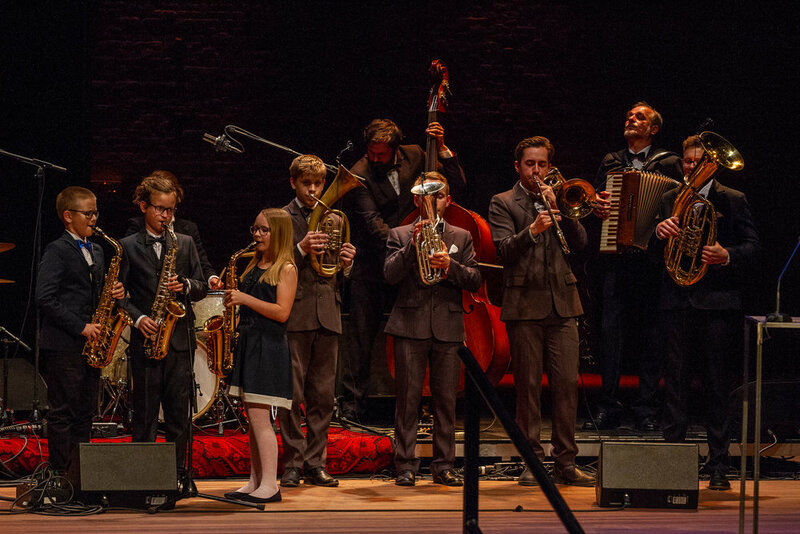 #Holandia: Orkiestra Klezmerska Teatru Sejneńskiego zaprasza do Amsterdamu na jedyny koncert, 10/05/2018, Polonia.nl, Poland. Independent research agency Forensic Architecture win another award, 30/04/2018, Itsnicethat.com United Kingdom. Forensic Architecture has "mixed feelings"about Turner Prize nomination in week of setbacks, 27/04/2018, DeZeen.com, United Kingdom, 3 Novices Europe, and Indigo Interiors Blog, all United Kingdom. ECF Princess Margriet Award for Culture 2018, 19/04/2018, LirinArt, the Netherlands. Margriet en Laurentien weer samen op pad, 12/04/2018, MSN News, The Netherlands. International Award for Polish Cultural Centre, 10/03/2018, Radio Poland, Poland. ECF reikt tiende Princess Margriet Awards for Culture uit, 08/03/2018, De Dikke Blauwe, The Netherlands. Forensic Architecture and Borderland to be honoured with top European nod, The Daily Brit, United Kingdom. Forensic Architecture and Borderland to be honoured with European Cultural Foundation's Award for Culture, Architect’s Datafile UK, and Net Mag Media, United Kingdom. In this Featured People interview, we talk to Eyal Weizman, Professor of Spatial and Visual Cultures at Goldsmiths University, London, and founder of Forensic Architecture. This international multidisciplinary research group is one of the 2018 laureates for the ECF Princess Margriet Award for Culture. In this Featured People interview, we talk to Krzysztof Czyzewski, one of the founders of the Borderland Foundation and Centre. The group is one of the 2018 laureates for the ECF Princess Margriet Award for Culture for their work in Sejny – a small community in North-Eastern Poland close to the Lithuanian border. Revitalising lost memories and building bridges between the past and possible futures plays a central role in Borderland’s work. How do courageous citizens make a difference through culture? That is the theme of the 10th edition of the ECF Princess Margriet Award for Culture, which the European Cultural Foundation will be hold on 16th May 2018 in the Stadsschouwburg in Amsterdam. During the ceremony Her Royal Highness Princess Margriet of the Netherlands will present the 2018 awards to Polish cultural platform and foundation Borderland and international multidisciplinary research group Forensic Architecture, which is based in the UK. Her Royal Highness Princess Laurentien of the Netherlands, president of the European Cultural Foundation, will hold the opening speech. Invisible Bridge. 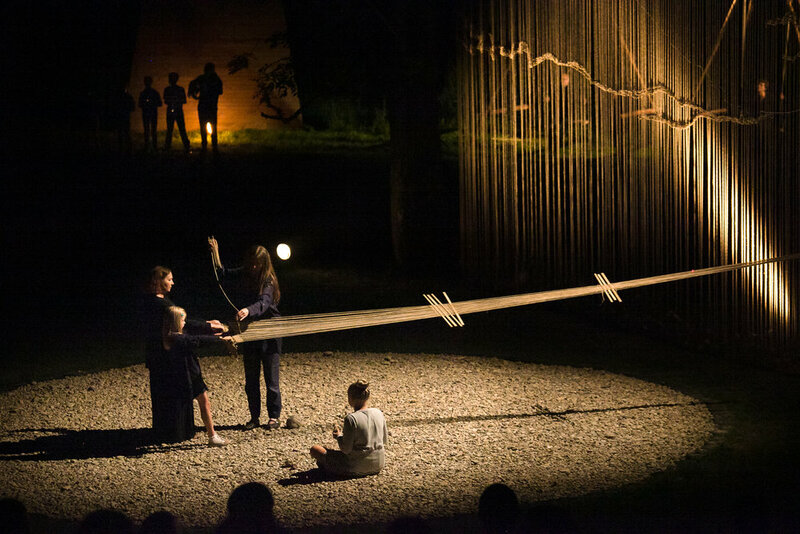 Borderland Foundation, The Village of Bridge Builders, Krasnogruda 2015, The Mystery of the Bridge. Courtesy: Borderland Foundation. Photo by: Cezary Nowak. The European Cultural Foundation presents this annual Award to artists and thinkers who inspire change in the way people shape societies – pioneers who are contributing to a more open and democratic Europe through culture. This year Borderland and Forensic Architecture were recognised by the Award’s independent jury of experts for their outstanding work. Both laureates see art as a way of exposing injustice in our communities, to help us recover and rethink the past in order to change the world. They also teach us the importance of working critically with memory and tangible matter to create a common story and a means to be able to tell history in new and different ways. Prior to the festive award ceremony the first European Cultural Challenge will take place. It is a two-day advocacy retreat that brings together laureates from 2008-2018, grantees, partners, researchers, foundations, media-makers and policy-makers to work on tangible cases that fuel positive change through culture. Through this challenge ECF will connect European change-makers and contribute to rethinking and building Europe as an open, inclusive and democratic space. Outcomes of the European Cultural Challenge may vary from exploring cultural solutions to imagining campaigns and developing concrete advocacy proposals. The European Cultural Challenge is by invitation only and will take place at Hotel Arena, Amsterdam on May 15th and 16th. You are warmly invited to attend the ceremony on Wednesday 16th May in the Stadsschouwburg, Amsterdam. The programme will start at 17:00 hrs. Press must be present at 16:45 hrs. For accreditation, please send an e-mail before Monday 14th May 2018 to kjochems@culturalfoundation.eu, mentioning your full name, date of birth, the media you will be representing and telephone number.